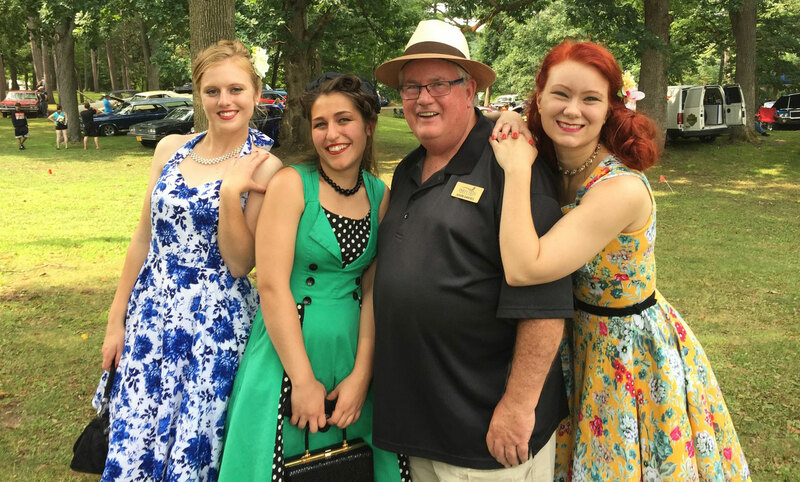 Party Hits Music is the choice of several Classic Car Shows in the Chippewa Valley. 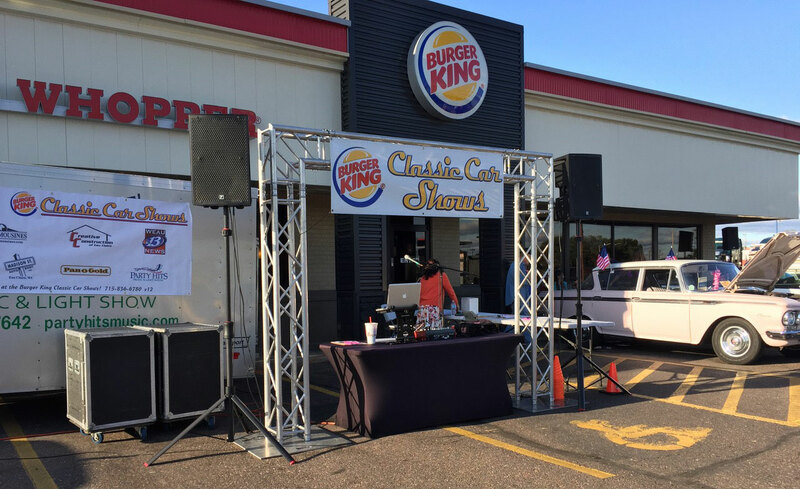 Providing fun backdrop of classic tunes, emcee work to help set a fun mood, and a setup to showcase your sponsors as well. Fun and classy shows are on display every time Party Hits Music rolls into your parking lot. 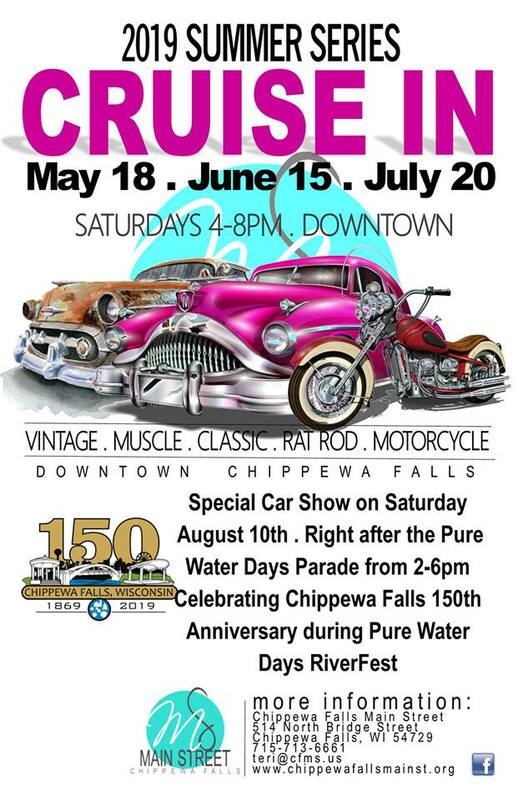 Stop by one of the shows and enjoy a cruise down memory lane! And if you or your business are planning a similar style outdoor event and need entertainment, look no further than PARTY HITS! Contact us today! ALL SHOWS 5:30pm to 8:30pm!